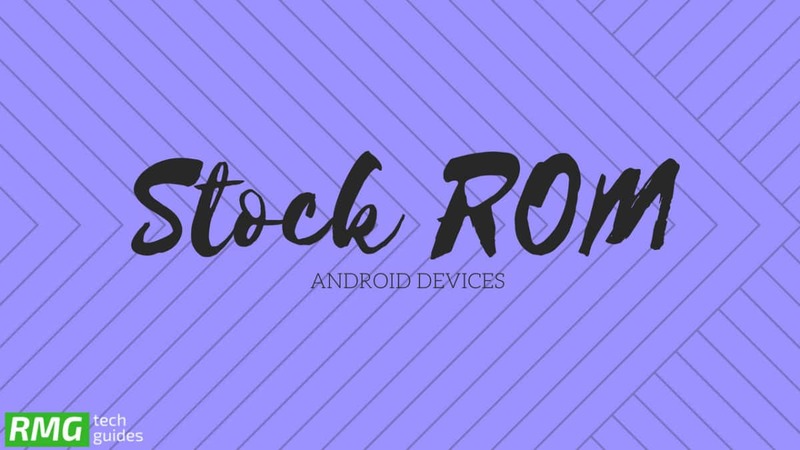 Download and Install Stock ROM On Myfon S7 [Official Firmware]: The Myfon S7 is powered by a Spreadtrum CPU. The firmware is for Spreadtrum SC7731 versions. The firmware is around 593 MB so we recommend having a stable wifi while downloading the firmware. This ROM can be flashed using SPD Flash Tool. 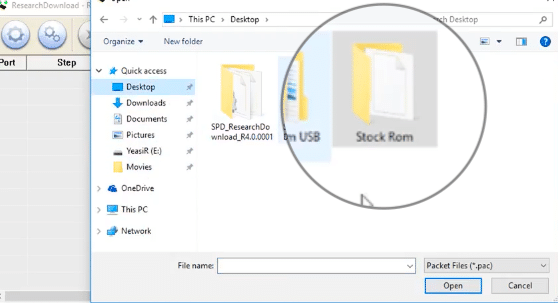 The Official stock firmware name is MYFON_S7_V1.0_20180810.rar. 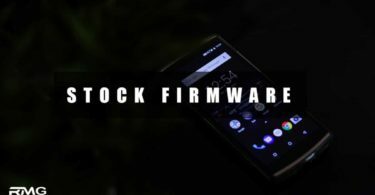 The Firmware is based on Google’s Android 8.1 OreoOS. The official Stock Firmware / Flash File of Myfon S7 is now available for download. 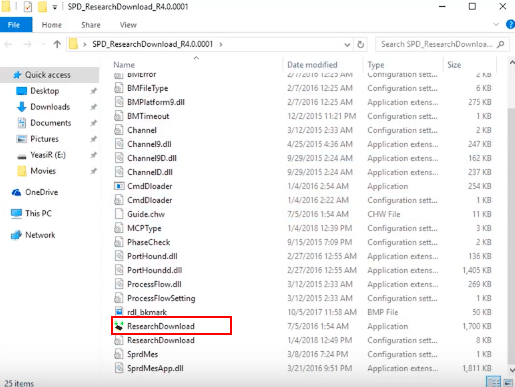 You just need to ask for the permission to download the file. We are sharing a step by step guide to install the Myfon S7 Official Firmware. Don’t try to skip any step because every step has it’s own importance in this guide if you don’t follow the guide correctly you may end up bricking your device. 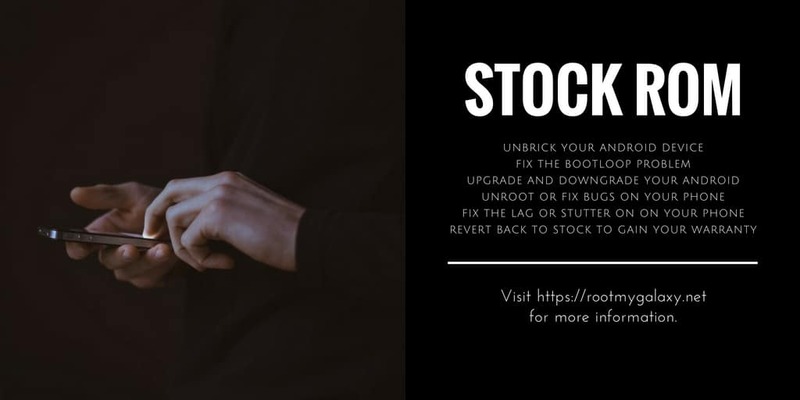 We have collected more information about Myfon S7 Stock ROM down if you want you can read it from down.